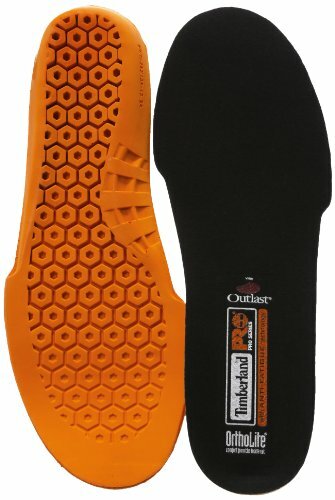 The Timberland PRO anti-fatigue technology insoles are very unique because they have an inverted cone design that is lightweight and supportive. They feature a superior shock absorption and energy return. These insoles are anatomically contoured to cradle the foot to provide maximum comfort and support. The dynamic arch design adapts to all foot shapes for maximum support and comfort.